We support the efforts of the Bellevue Police Department through grants for training and the purchase of specialized equipment. The Bellevue Police Foundation supports Bellevue Police Department initiatives and programs that the city cannot readily fund. Less than 2% of the police department's annual budget goes to discretionary spending on equipment. 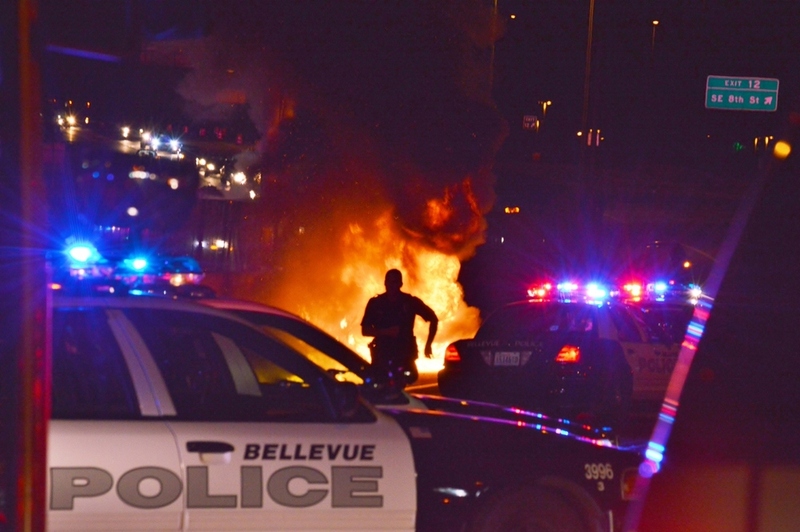 The foundation helps the Bellevue Police Department keep pace with rapidly evolving technology, training techniques, and strategies. The Bellevue Police Foundation is the only organization authorized to raise funds on behalf of the Bellevue Police Department. With the theme “Bold for the Blue,” hundreds gathered to support the Bellevue Police Department at the Bellevue Police Foundation’s annual breakfast on March 16. Our 8th Annual Fundraiser was another amazing success which raised over $100,000 to support our Bellevue Police Department. Stay tuned for information on next year's fundraiser. The inaugural recipient of the Bellevue Police Foundation's annual Exemplary Law Enforcement Award, Officer Craig Hanaumi continues to reach out to his community! We are very pleased to announce that due to the generosity of our sponsors and donors we raised $110,445 at this event. Thank you! I am pleased that a group of community leaders in Bellevue stepped forward to launch The Bellevue Police Foundation. This foundation is an independent, non-profit organization designed to support our mission of providing the highest quality law enforcement, community education, and support services possible. The Bellevue Police Foundation will help us be responsive to the public interest, transparent and inclusive in our operation, and innovative in responding to the challenges of law enforcement. Bellevue PD has 185 sworn officers and 48 civilian staff as of January 1, 2019. 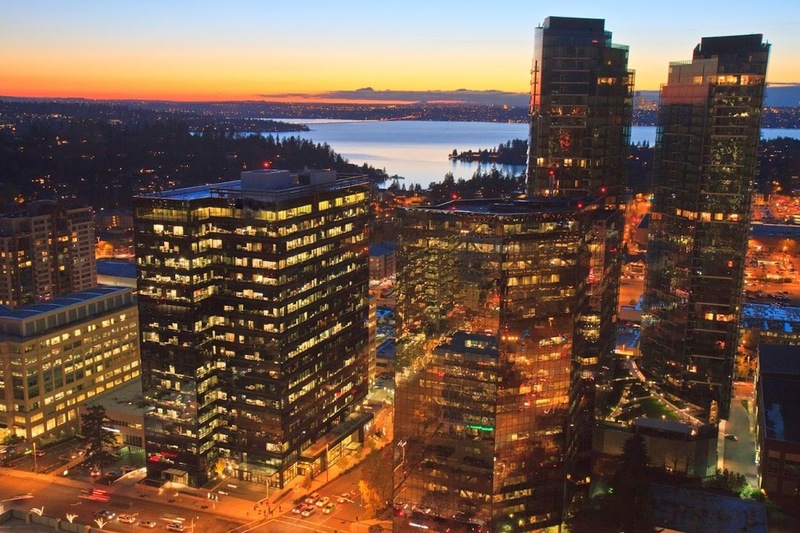 98% of residents believe Bellevue is a safe community in which to live, learn, work and play.